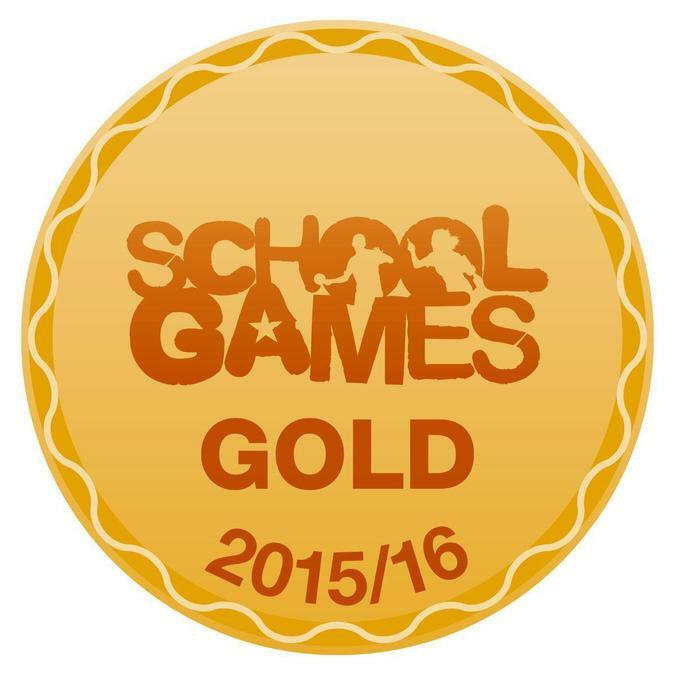 The Sainsbury’s School Games Kitemark rewards schools for their commitment to and development of competition, school sport and physical education. We are delighted to announce that we have been awarded the Gold Kitemark for the second time.This award is achieved meeting a range of sports related criteria right across the school. The Sainsbury’s School Games Kitemark rewards schools for their commitment to and development of competition, school sport and physical education. Well done to Mr Bray and his team who lead this initiative and to all the children who take up the sporting opportunities offered to them.